Select the prefered available date of your favourite villa below and click on the BOOK NOW button. 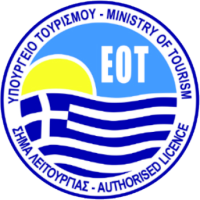 Sea villa 120 s.m, Sand villa 80 s.m plus 25 s.m cave apartment, fully luxury furnished, swimming pool, unlimited sea view, many amenities, organized beach of Monolithos 500 metres away, ideal holidays for couples and families. 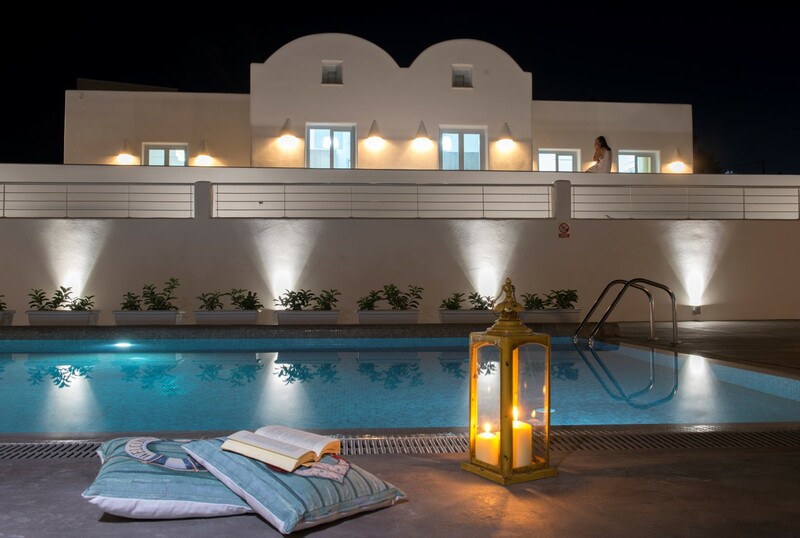 Experience the splendour of Santorini while indulging in the luxury of “Sea Villa”. 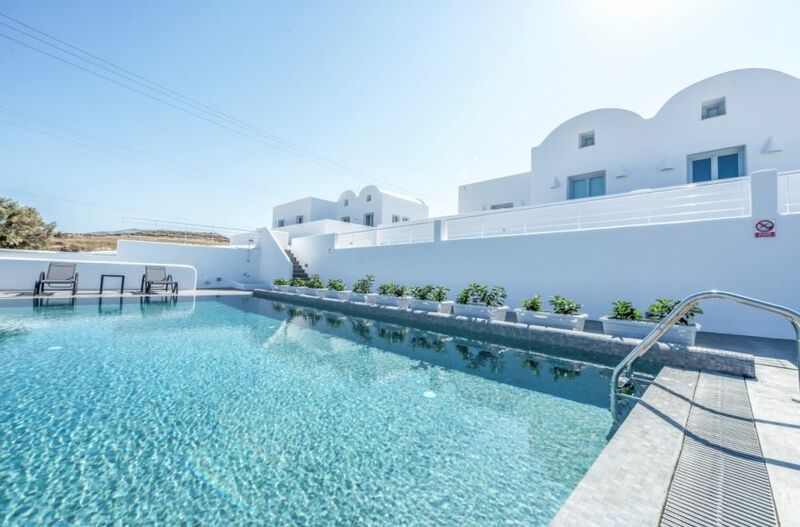 This gorgeous three-bedroom luxury villa combines the Aegean charm and the Cycladic flair, becoming a popular getaway for visitors looking for sun, tranquil waters and vibrant nightlife. 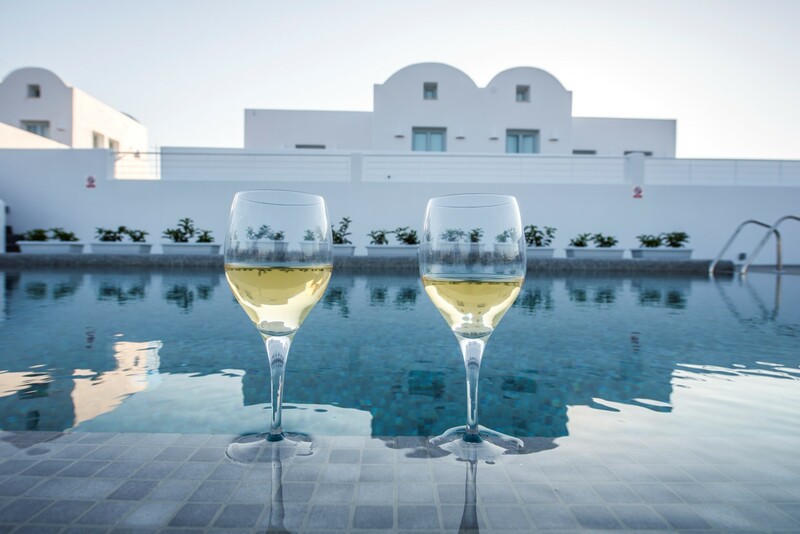 What better place for Santorini holiday makers to spend their vacation than in the luxury of “Sand Villa” just a few miles away from the airport and close to island’s capital, Fira. This two-bedroom luxury villa accommodates up to four people, where they can indulge in the comforts of a fully furnished sea front resort. 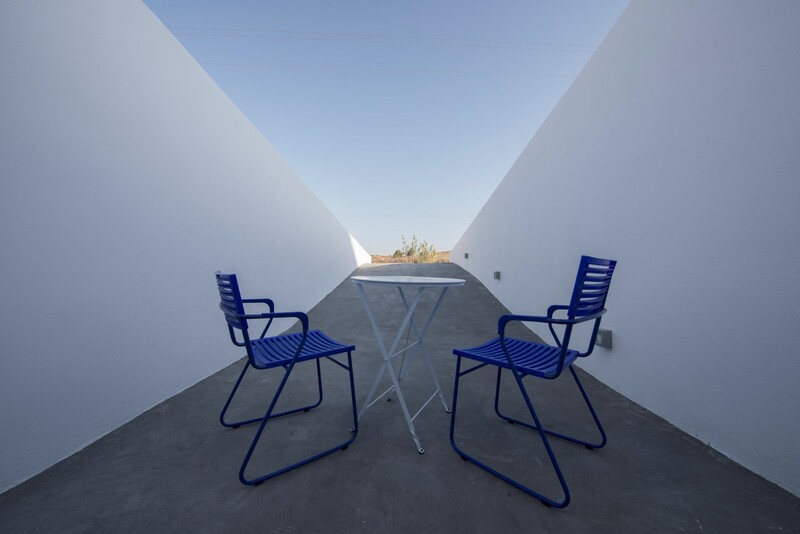 This one-bedroom luxury apartment is ideally for couples who wish to escape seeking some privacy in Santorini, the most famous island of the world !